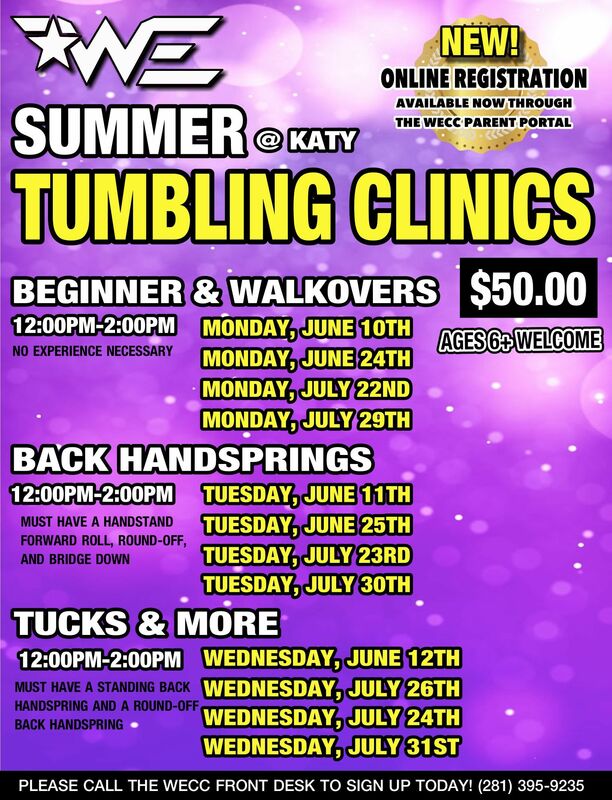 Woodlands Elite welcomes your athlete in our state of the art facility for 2 hours of intense tumbling training. 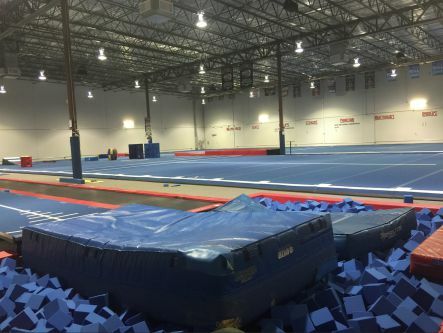 Our facilities come equipped with spring floors, dead floors, mats, trampolines, pits, and rod floors. All instructors are USASF, AACCA, and CPR/First Aid certified. All athletes 6 and older are welcome to attend this event!